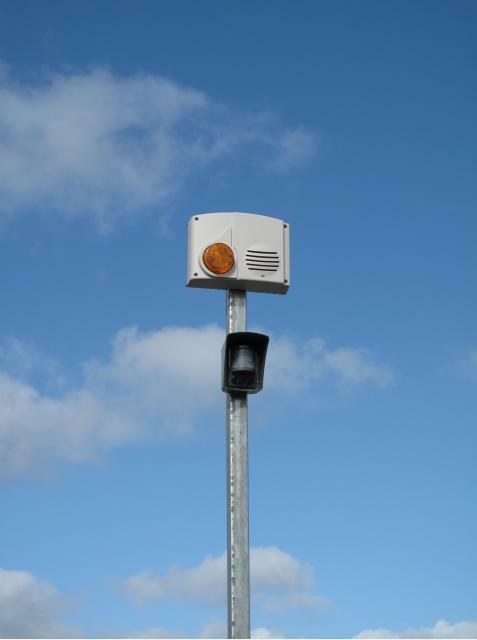 Many schools around the UK are now renting or purchasing the temporary battery powered wireless mobile GPRS mobile MeerCams security monitoring cameras to protect and secure their school buildings roofs and school facilities from metals theft and vandalism damage. Easy to install – reducing expensive installation costs – simple to move and mobilise around school buildings facilities – on school roofs areas – on a day to day basis, weekly or monthly. The MeerCams can be rented for days – weeks – months when required to secure and protect schools facilities from theft and vandalism damage - good temporary security solution for school holiday periods.